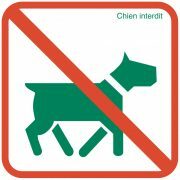 Dogs are forbidden, even on a lead, because they can cause serious losses to ground-nesting birds and young animals, and they can disturb grazing livestock. In winter, barking and chasing can cause wild animals already weakened by harsh weather to leave the shelter of their dens. The scent of dogs is alone sufficient to disturb wildlife. Certain categories of dogs are however allowed in conformance with specific activities: sheep dogs (for the herding of farm animals), rescue dogs, hunting dogs (only during the hunting season) and sled dogs (in strict conformance with the related access code). The access of authorised motor vehicles is limited to ensure the peace and quiet of wildlife and livestock. 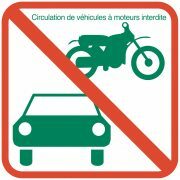 The passage of motor vehicles can cause degradation of natural areas. 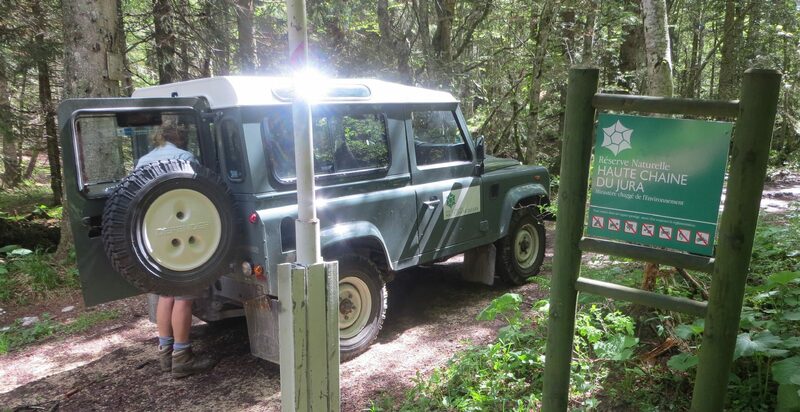 In order to enable the management of the forests, the pasture lands and the animals, only certain authorised vehicles are allowed access and these must possess a specific access card. The picking of plants is prohibited as certain species are protected at the international or local level. Constant or unreasonable picking can cause the disappearance of certain plants. The collection of medicinal plants, berries, little wild fruits as well as mushrooms remains authorised in conformance with the general regulations (national and/or departmental regulations). 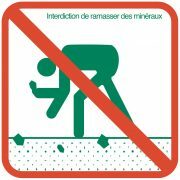 Camping of any sort is prohibited in the High Jura chain which is a highly frequented area during the day. 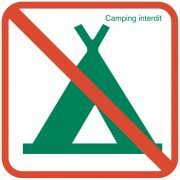 The forbidding of camping limits the disturbance to wildlife and the degradation of natural areas. However, a certain amount of camping is tolerated in the immediate proximity to the chalets and refuges that are open to the public. All lighting of fires is prohibited as the potential destruction caused by this practice can be catastrophic. The forests and dry meadows are very sensitive zones. 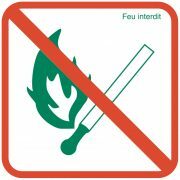 Fires are allowed in the existing fireplaces of certain refuges and chalets in the High Jura. 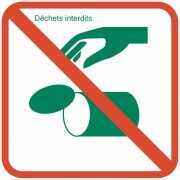 Leaving waste and rubbish on the site of the Reserve is prohibited as it is a source of pollution and can cause injury to wildlife and grazing animals. The collection of fossils, minerals or bones is forbidden, so as to preserve these objects intact for the benefit of our cultural, geological, paleontological and historical heritage. 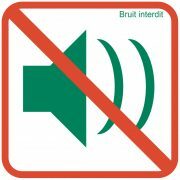 The use of all sound instruments (loud speakers, radios, whistles, horns, etc) is forbidden within the Natural Reserve to prevent all disturbance and stress to wildlife. This is not an exhaustive list but includes the major rules in force.